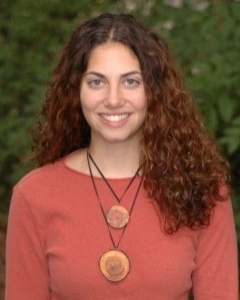 Elise is a quantitative ecologist working at USGS. She joined the Fagan Lab and UMD's graduate program in Biology in the fall of 2009. For more on Elise, see her USGS Website. * Copyright Notice: This material is presented to ensure timely dissemination of scholarly and technical work. Copyright and all rights therein are retained by authors or by other copyright holders. All persons copying this information are expected to adhere to the terms and constraints invoked by each author's copyright. In most cases, these works may not be reposted without the explicit permission of the copyright holder.